Two ministries remain without a minister – education and science, as well as environment. 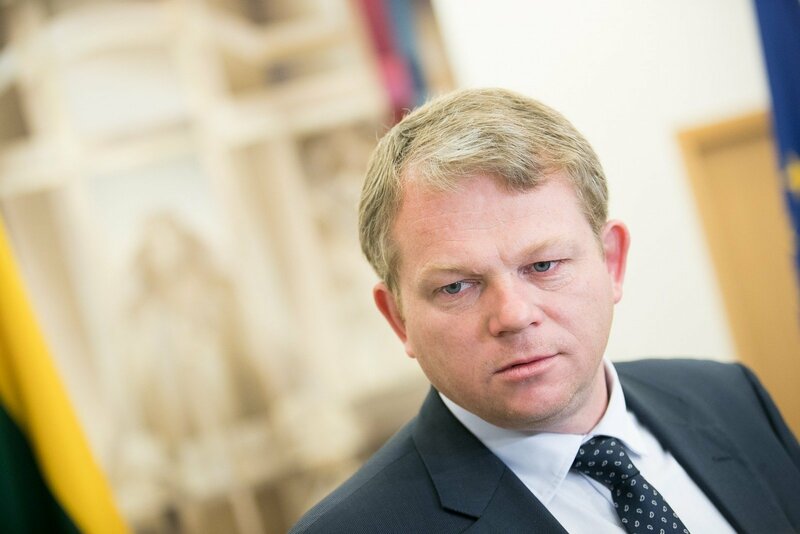 The Lithuanian Farmer and Greens Union partners, the Lithuanian Social Democratic Labour Party are proposing their own candidate to the office of environment minister, their Seimas group prefect Andrius Palionis, lrt.lt writes. Now dismissed Minister of Environment Kęstutis Navickas was delegated by the "Farmers" and Prime Minister Saulius Skvernelis is so far silent regarding A. Palionis' candidacy. Meanwhile, Social Democrat Labour leader Gediminas Kirkilas hopes that the prime minister will present A. Palionis' candidacy by New Year. A. Palionis himself states that he has not heard of any talks about his candidacy being found unsuitable by the president.